Now in its tenth year, Luminato is shaping up to be quite the experimental arts showcase in 2016, with the Toronto event having already revealed plans for Sunn O))) and Tim Hecker to perform during Unsound Toronto. Now, organizers have unveiled two more special performances courtesy of Rufus Wainwright and Godspeed You! Black Emperor. Despite having just announced plans for a new star-studded Shakespeare-inspired album, Wainwright will be reviving older material for his Luminato showing, bringing his Judy Garland tribute Rufus Does Judy back to life. A recreation of Garland's 1961 comeback concert, Wainwright originally staged the performances at Carnegie Hall in New York in 2006 before they were released as a live album and concert film the following year. The Canadian singer-songwriter will restage the production with a 36-piece orchestra at the Hearn Generating Station on June 23 and 24 to coincide with Toronto's first-ever Pride Month celebration. Prior to that, the show will be remounted where it all began at Carnegie Hall in New York on June 16 and 17. Also looking to performances from years past for inspiration, Montreal avant-rock outfit Godspeed You! Black Emperor will be bringing monumental — their collaboration with contemporary dance company the Holy Body Tattoo — to the stage once again. The live music and dance spectacle is currently on an international tour and will touch down at the Hearn on June 14 and 15. Custom-built as an adaptable performance space, the Hearn will hold a seated audience of 2,300 for Wainwright's show, while the monumental performances will be limited to an intimate crowd of just under 1,000. 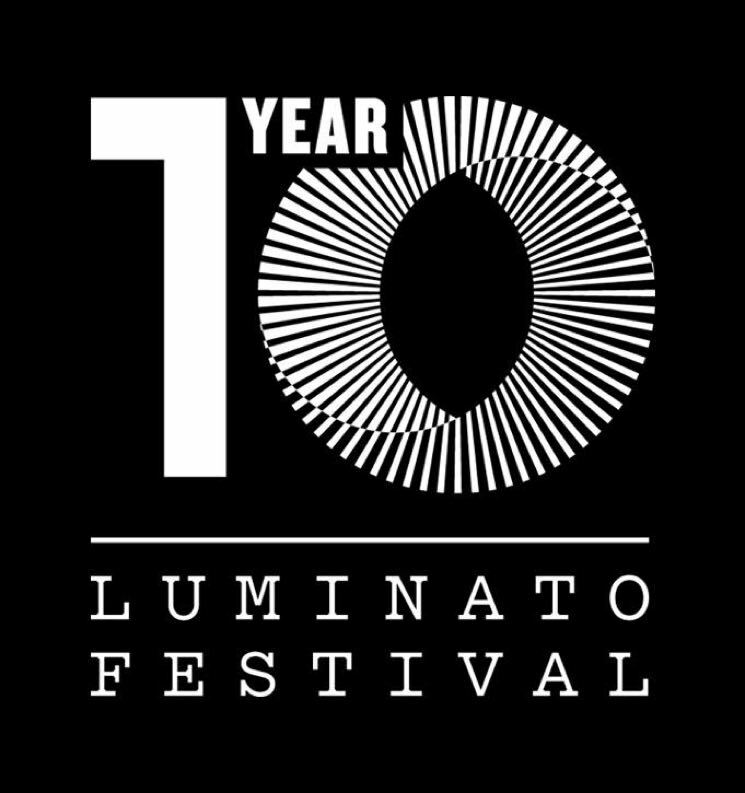 Full information about Luminato can be found at the festival's official website. Below, check out trailers for both Rufus Does Judy and monumental.